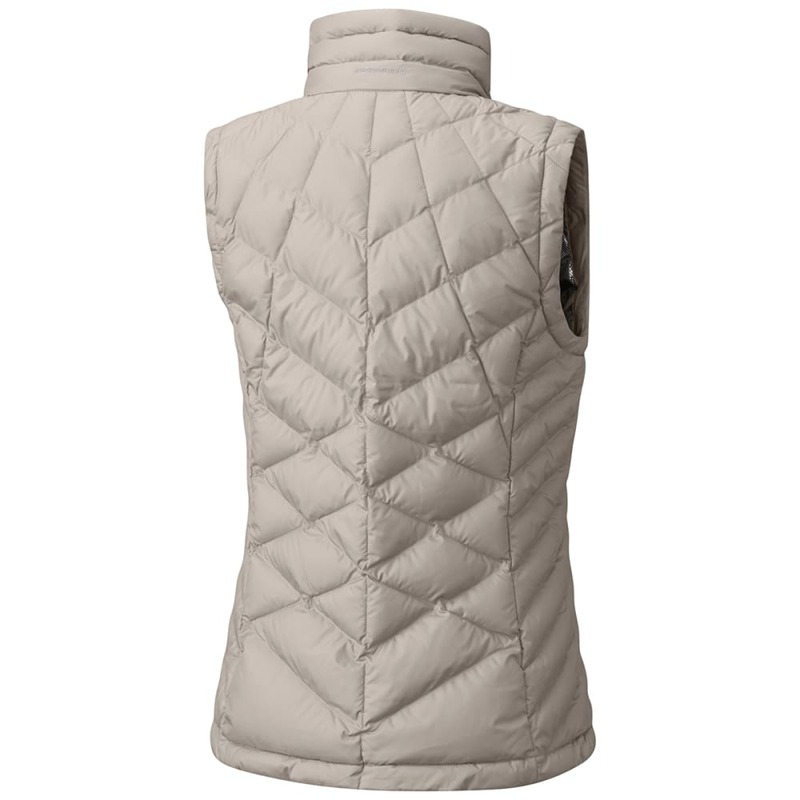 Heavenly warmth comes in a sleek, lightweight vest that’ll keep you cozy on the move. 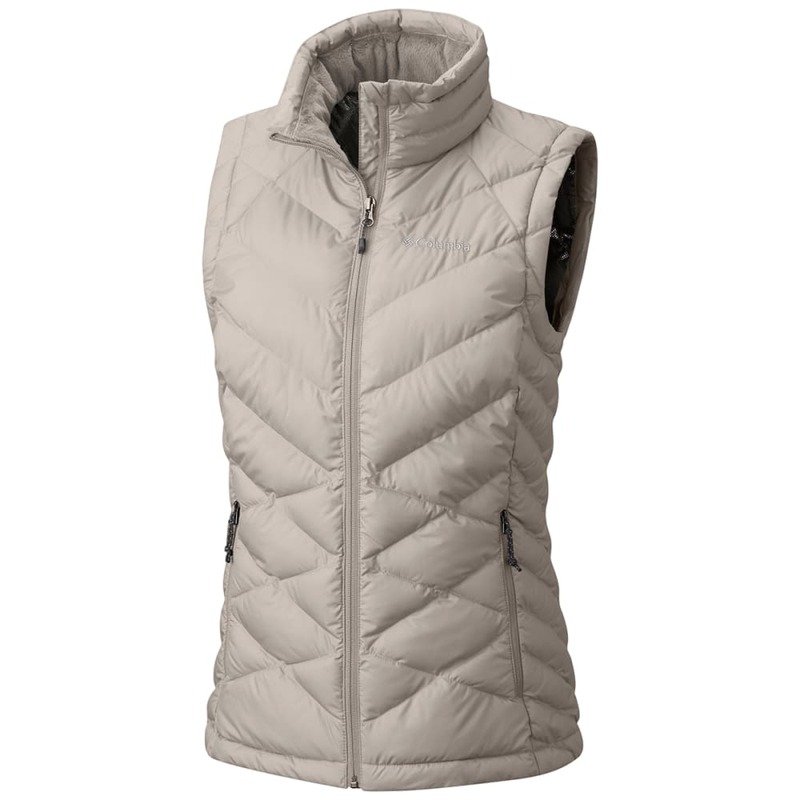 This women’s Heavenly Vest combines light yet toasty synthetic down insulation and thermal-reflective lining for bonus warmth without the bulk. The shell fabric resists wet weather, and a plush-lined collar provides a soft, cozy respite from the wind and chill.